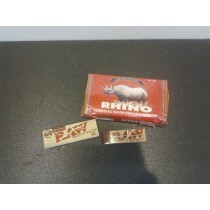 They are magnetized and are strong and sturdy with diamond teeth. A great investment for the smoker connoisseur. Hammercraft grinders are solid aluminum construction. They can definitely take a beating, and are the perfect grinder for the budget-conscious connoisseur who is more interested in getting their grinding done, rather than having it look like art while they're doing it. 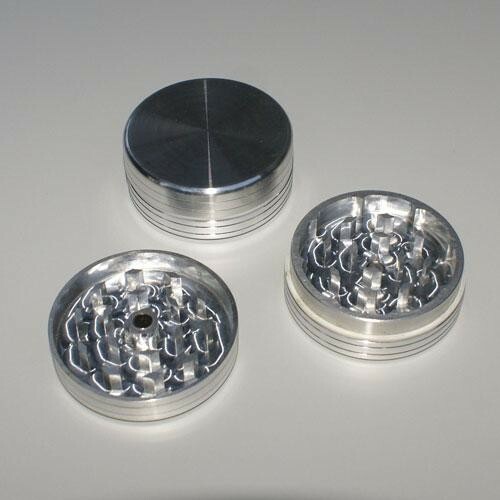 The "Mini" size is 2" in diameter and this 2 pc is a grinder only with no storage compartment.